This weekend 1st and 2nd of September, I will be teaching a Quantum-Touch Level 1 workshop at the Adelaide Theosophical Society. It will be great to share this way of doing energy work with more people and also learning new approaches to validating what we do. The Quantum-Touch workshop was completed last weekend. It was successful and the students got a lot out of it. Nada was a great venue and I look forward to using them again. The New Level 1 format was interesting for me to present and the booklet looks great! We ran energy into our tap water and it made a big difference, I normally use juice which was still significant but it really highlighted the Adelaide water flavour! Quantum-Touch® Level 1 Workshops offers everyone an important building block to learning the entire Quantum-Touch system. 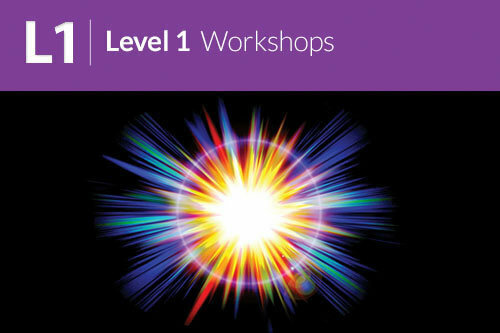 Whether you simply want to learn how to heal yourself and care for your friends and family, or if you work as a health care professional wishing to expand your skills, Level 1 Workshops will teach you a wealth of Quantum-Touch techniques. By taking a Quantum-Touch Level 1 Workshop, you will be on your way to becoming a QT Practitioner, you will learn how to transform life-force energy into a lifetime of healing.